While writing this post, the snow is falling down outside my window. But we are moving towards spring and summer now! 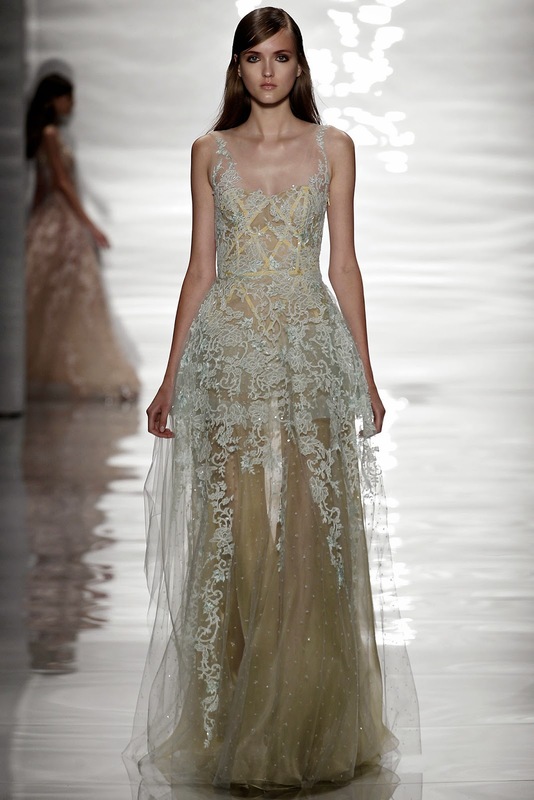 Time flies fast, and to keep the dream of warmer weather alive, here are a few lovely dresses from Reem Acra's 2015 Spring Ready-To-Wear collection. You can see the whole range here!